Here is the official Costco schedule for our spring basics OR swimwear line. If you don’t see your city on the list, hopefully we will be coming to you during the rest of the spring/summer months! If you have any friends or family in these areas, let them know we will be in their local Costcos. At Costco, you can buy our Basics line in a 2 pack box. 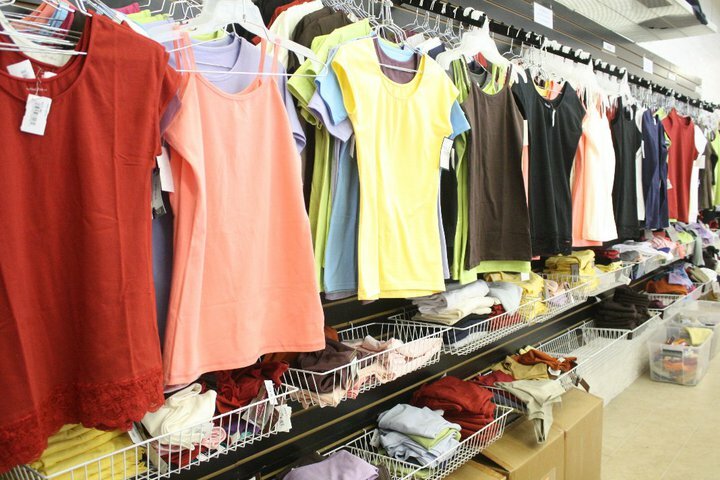 We have boxes of Long Sleeve, Camis, Cap Sleeve and Perfect Vs. They come in black, white and other different colors. You get them at a great price, so be sure to watch for when we will be in your area. Mod Bod Swim Wear 2010 from vanessa brown on Vimeo. This week for our Economy Corner we are featuring our skirts which, by the way, will be on sale very, very soon so keep on eye out on themodbod.com! These skirts are such key pieces for your wardrobe. They will stay in fashion throughout the years and will be high quality great fitting pieces that you can ALWAYS go to and know you look fabulous wearing. Katie jean skirt: great for back to school with a perfect tee or V and flip flops or Mary Janes. For a classy office and church outfit, pair with a cardigan or Perfect V and heels or boots. Marie Skirt: Very easy style and classic comfort. Perfect mix and match with a Perfect Tee now, Perfect V for fall and Perfect Long Sleeve or turtle neck for winter. 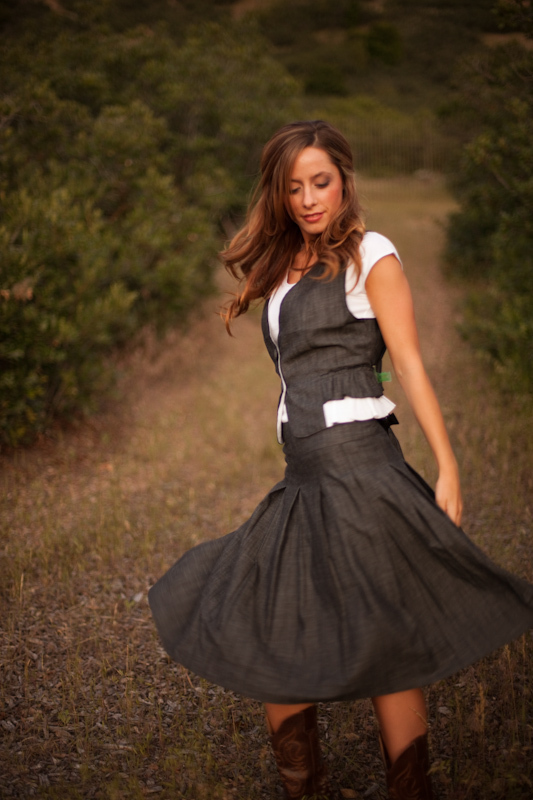 Belle skirt: High Fashion meets affordable price! Great fitted waist with A line skirt helps slim your figure. The row of buttons down the front adds chic details. Wear now with the cowel neck top (picture above) and heels. Later, wear with the Zoe puff sleeve. Even later, wear with the Anna ruffle or turtle neck. Pencil Skirt: High waist design with a slimming fit, perfectly cut to curve over hips. Wear now with heels, a cap sleeve and gathered vest. Later, wear with the perfect V or cap sleeve and cardigan. For winter, wear boots, the Zoe puff sleeve top or the Anna ruffle top. Victoria Skirt: Wow! Oh wow! Who wouldn’t want to wear this skirt every day!!! You’ll look marvelous!! So fantastic. July 30-31 and Aug 6-7: Back to school- save lots of cash on your back to school essentials! Aug. 16, 17, 18, 19: During Special Education Week, we are open after classes from 5pm-9pm and then Friday 1-6 and Sat 10-6. Our dresses and skirts will be featured. Put us on your schedule to visit while in town. We are less than 10 mins from the BYU and UVU campuses! Aug 27-28: We will have “NEW” fall items- we are rolling out the “New Fall” pieces! A classic shirt for all seasons, the Perfect V can be dressed up or down for every occasion. With a fit that’s “just right” and a neckline that’s never too low, you’ll always feel confident in the Perfect V! Summer Time: Wear it under a Maxi Dress. The length on the arms covers any “arm issues” you might be worried about. We love how this sleeve length looks under all of the fun Maxi Dresses. Back to School Shopping! This is a great “key piece” to keep on coming back to, and it also goes along with all the Back to School Fashions. Make worrisome fashions WORK by layering this top with it. Jackets: Jackets are a huge trend this upcoming fall, especially jackets that have some embellishment to them. So pair one with a more basic top, the Perfect V Neck! These tops are also great for layering during the cold winter months. We have lots of fun colors to brighten up your winter season. Moms love this sleeve length because the “grit & grim” from a long day with the kids doesn’t collect at the ends of your sleeves. Lots of us are already going Back to School Shopping for the kiddos (and for ourselves, too! ), and we wanted to show you how to work Mod Bod into the upcoming fall trends. #1 Turtlenecks. Use as layering pieces under everything from dresses to ponchos. Our Jace Turtleneck is perfect for this. We also hear from our customers that turtlenecks from other designers can be on the shorter side so they use our camis underneath to add the extra length. #2 Bigger Pants. 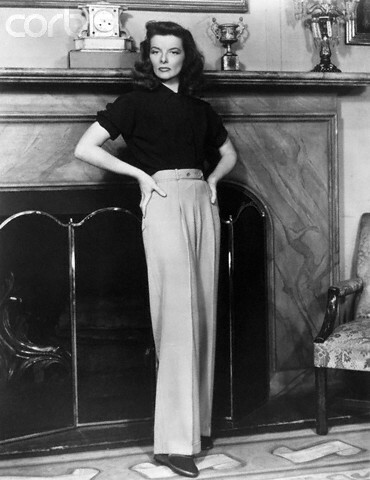 Think the Katharine Hepburn trousers in an array of colors. To pull off these types of pants, you need to wear a more fitted top. Our Fitted Cowl Neck Top would go perfect with this style. #3 Short Sleeved Sweaters/Cardigans. We are seeing a lot of the classic cardigans and sweaters, although this time a lot of them are striped AND short sleeved. But they don’t provide enough warmth, so just layer one with a long sleeved basic top of ours! Look how cute this look is in maternity as well! Our Mod Bod Factory Oulet Store has great deals on Mod Bod items but we also carry Undertease, Blend Fashions and In the Paint Promo Items at very discounted prices. 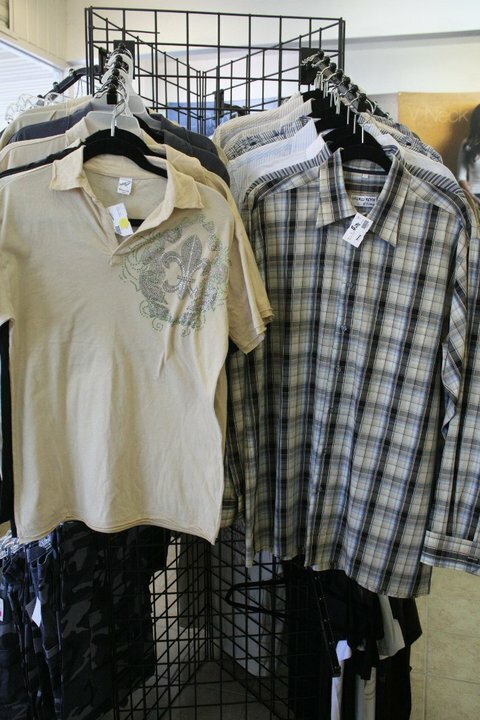 Menswear from Blend Fashions: We DO have a really great amount of women’s items from Blend Fashions, but we also wanted to show off the really fun items we have at the outlet store for men. Shoes! 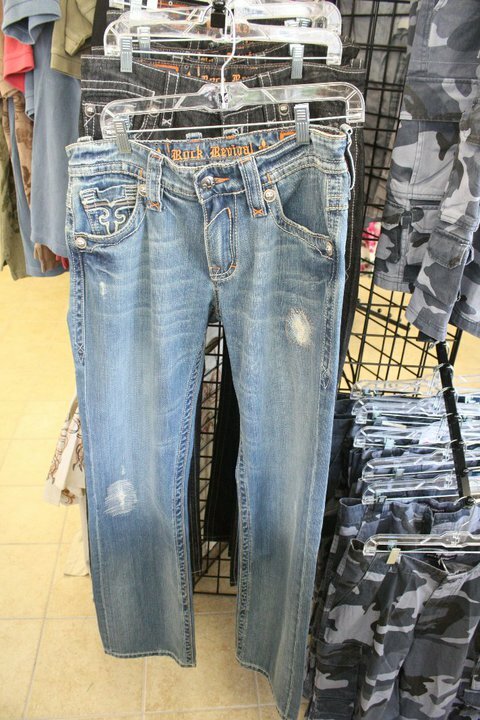 Blend Fashions carries the best and greatest priced shoes in their store. 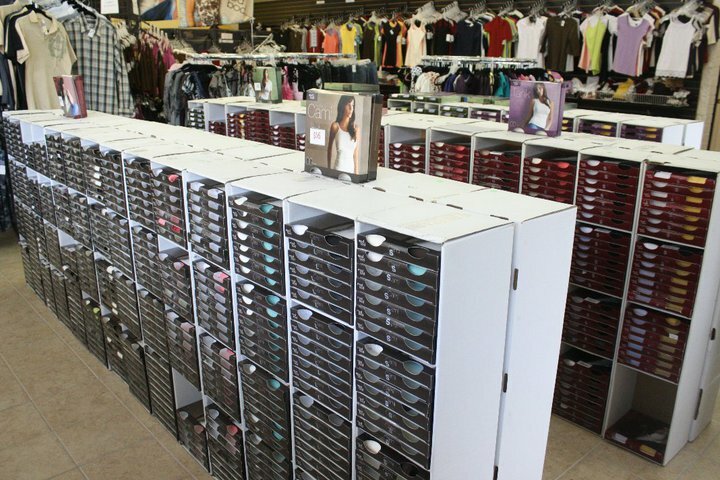 We will carry their overstock at the outlet store which means you will get them at an even BETTER price! Up to Date Fashion Pieces: We will always have up to date fashion trends from Blend Fashions to help you build up the key pieces in your wardrobe. Up on the wall we even have some of the clothing styles to help you put together outfits! Come on in and enjoy products from all of these different companies! Our FACTORY OUTLET STORE in Springville, Utah carries past swimwear lines (mainly 2009) for $10 a piece! Once again, these prices are only at our OUTLET store in Springville, Utah and are subject to change. 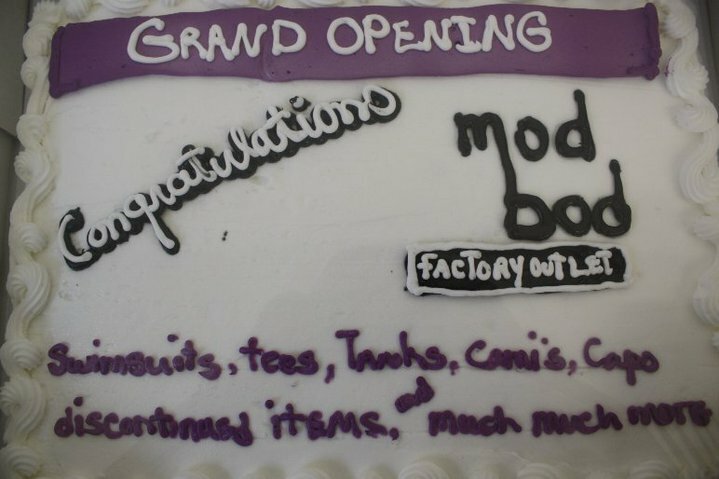 Our Grand Opening at our factory outlet store last weekend went great! So many customers stopped in and got things at such a huge discount. The outlet store is going to be lots of fun because it will get new items in every single week from Blend Fashions, Mod Bod, Undertease and In the Paint.